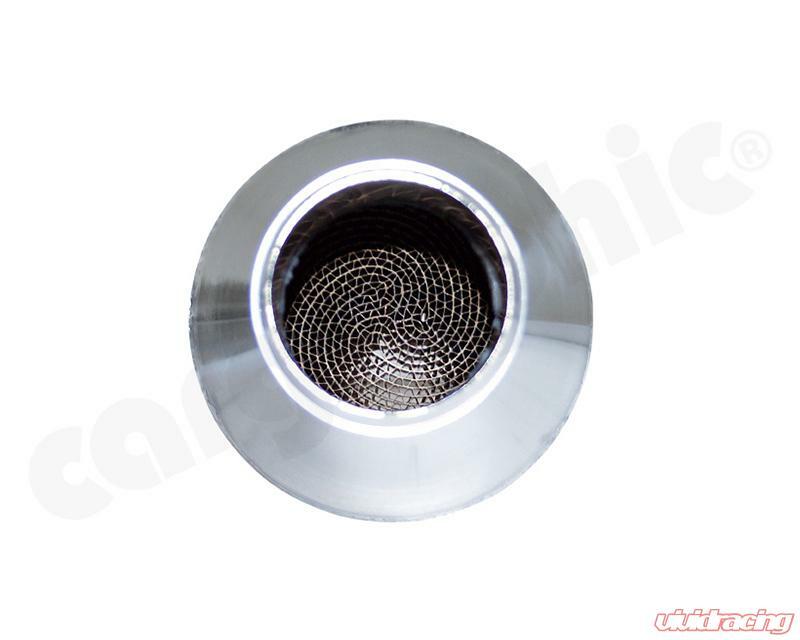 Sport Catalytic Converter for Aston Martin DBS V12/DB9 V12. 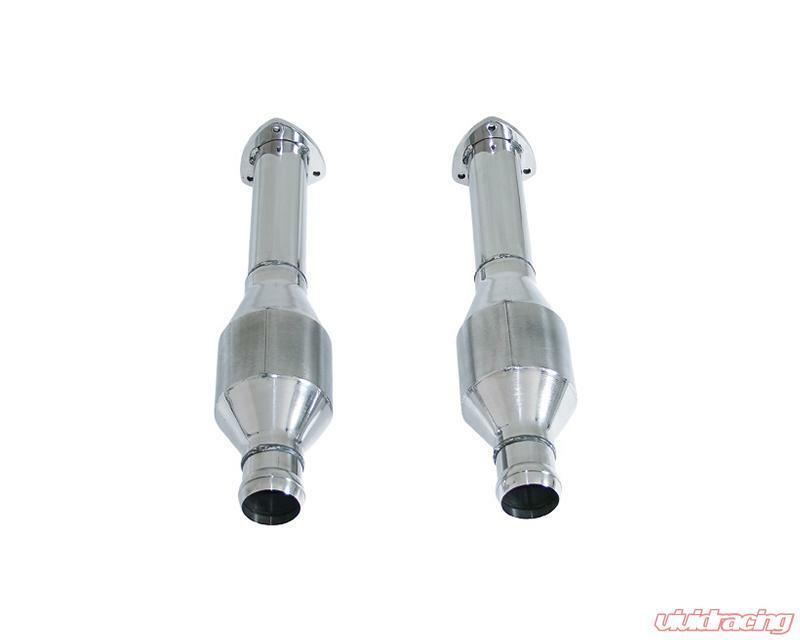 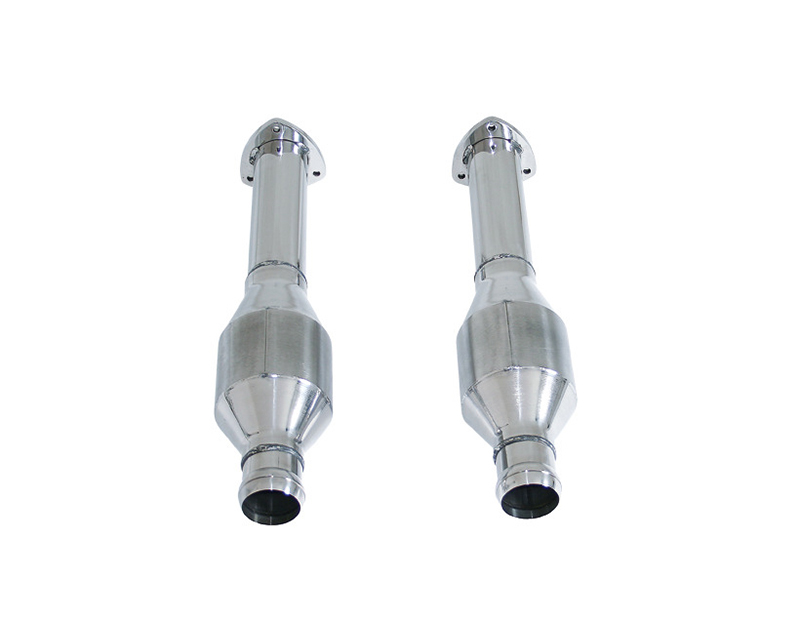 big volume 100 cell highflow Motorsport catalytic converters. 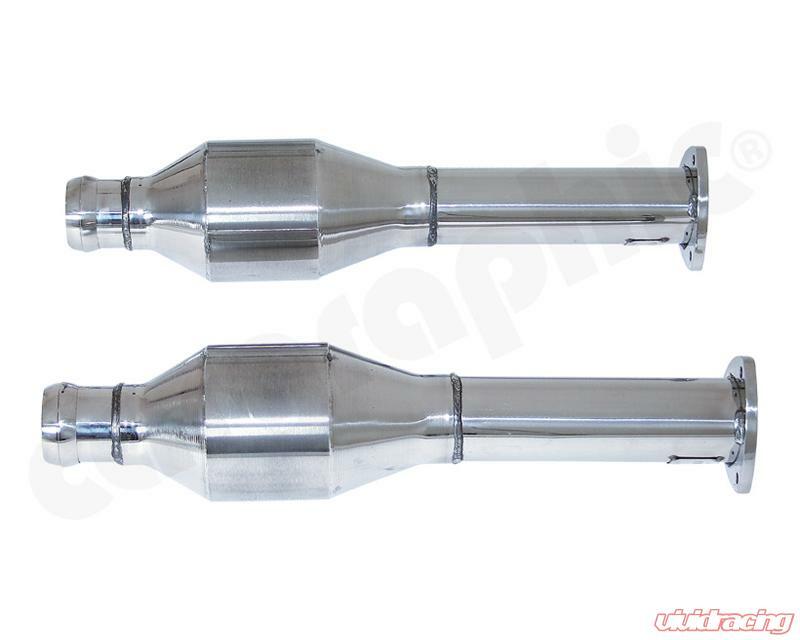 The result is 18KW (25PS) more power and 20 Nm additional torque.